Epson WorkForce Pro WF-R5690DTWF Photocopier - Photocopiers for sale and to lease from UK Photocopiers Direct : Sharp UTAX Toshiba ALL Models. Contact us now for best prices and service. The Epson WorkForce Pro WF-R5690DTWF Photocopier/ Epson Workforce Pro wf 5690 revolutionary 4-in-1 business inkjet printer provides predictable printing costs, with minimal user intervention to boost productivity. This breakthrough business printer features Epson’s Replaceable Ink Pack System (RIPS) to deliver super-high-yield printing. 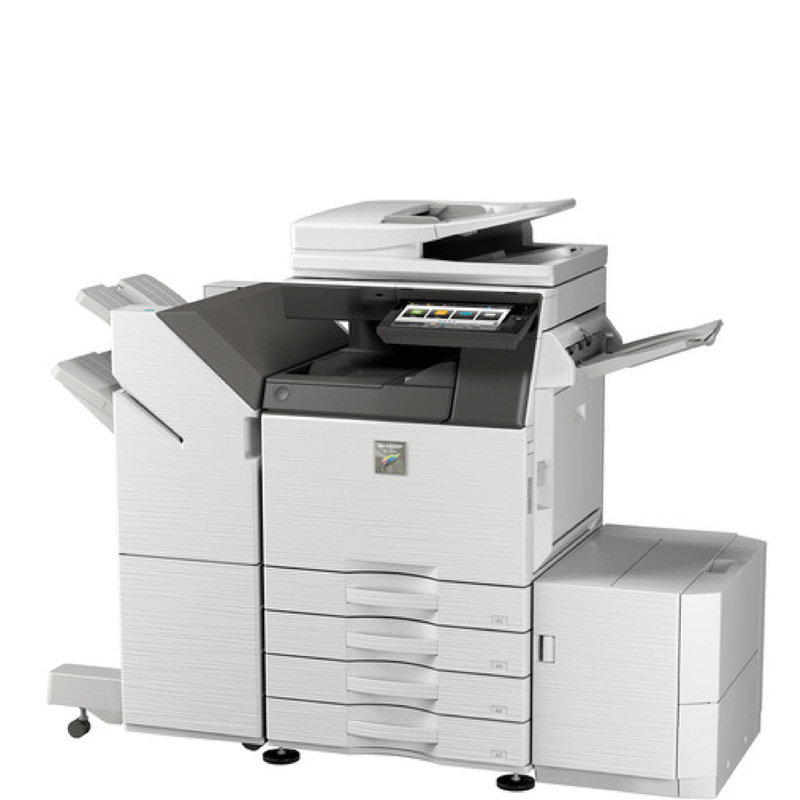 With this A4 workgroup printer, offices can benefit from the increased productivity of a local distributed print fleet that requires minimal intervention, while providing predictable print costs. The Epson Workforce Pro WF-R5690DTWF Photocopier/ Epson Workforce Pro wf 5690 uses up to 80 percent less power than competitive colour lasers thanks to its no heat technology. No ozone gas is emitted, and an improved quiet print mode and no fan noise during or after printing makes it ideal for the working environment. And there are fewer parts to replace than a laser.